It’s actually cooled off a few nights here and feels like Fall. Well at night it does, it the daytime it’s still in the 80’s. I love Fall, but still have trouble with the whole daylight saving concept. It’s getting dark early, they adjusted it so we turn the clocks back later. I’m still confused. I just want it to get dark at 8pm and sun rise at 6 am, am I being difficult? I don’t think so. If you have insight as to why it’s still so confusing to ME, fill me in. I confuse easily. Once I fogot to change the clocks back and showed up an hour early for a job and the surprise on everyone face. It was many years ago, there may or may not have been tequila involved, there may or may not have been no sleep that night, yes those types of funny memories. Funny how I can’t recall what I had for dinner two nights ago, but I can recall that time so vividly. I was going to do a friends hair for her wedding. I showed up at 7am. not 8am like we planned. Everyone was buzzing around the house getting ready, they all had the biggest laugh. I was glad I knew them well. I enjoyed a plate of food for breakfast then got to work! Cornbread is one of my favorite comfort foods. I knew I was going to Fill it like a Stuffed Jalapeno and bake it. Wrapping them in corn husks sure did pretty them up. I can see other great items baked in them too. It’s like some type of bite-size tamale. It’s comfort food at it’s best! Prepare corn husks by soaking them in warm water so they are pliable. 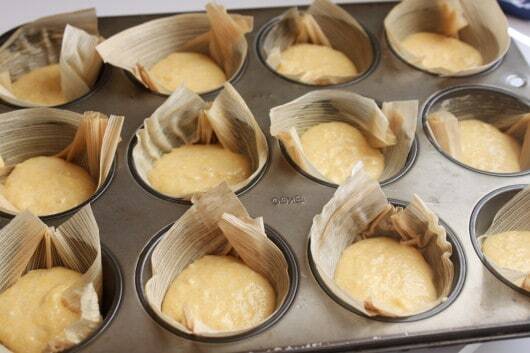 Cut corn husks into 4-inch squares, then place them into a cupcake pan. Lightly oil them for easy removal, spray oil works well. Mix cornbread mix with egg and milk, add 2 tablespoons into each compartment. then top with bacon. 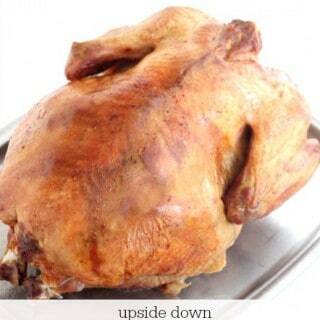 Bake at 400 degrees for 15-20 minutes. These would be great for a party or anytime really. Why wait for a party! I like that they are snack size and so did everyone else. I like that the few we had leftover reheated well, I may have even hidden one so no one else could find it, I do that sometimes, do you? * NOTE: spraying the corn husks with an oil spray will help the corn bread not to stick to the husks. 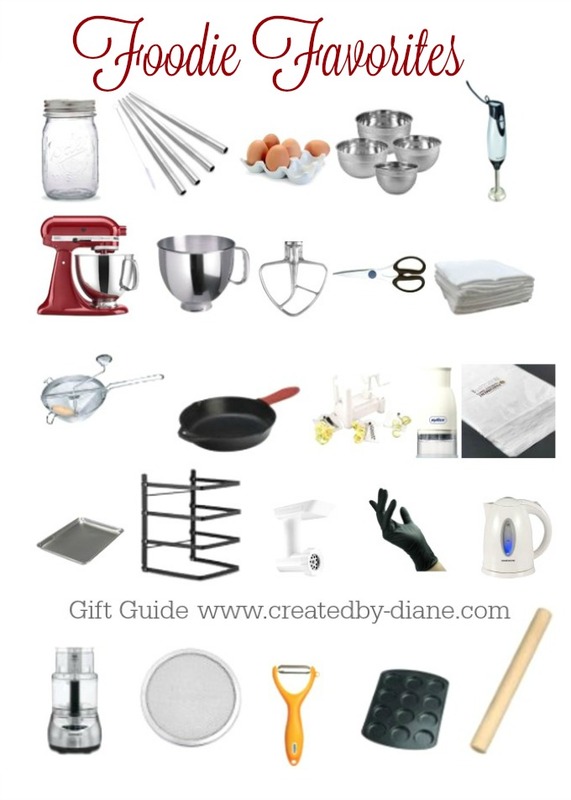 If you bake them in cupcakes liners, foil liners won’t stick as much as paper liners. Oh my goodness..Diane! 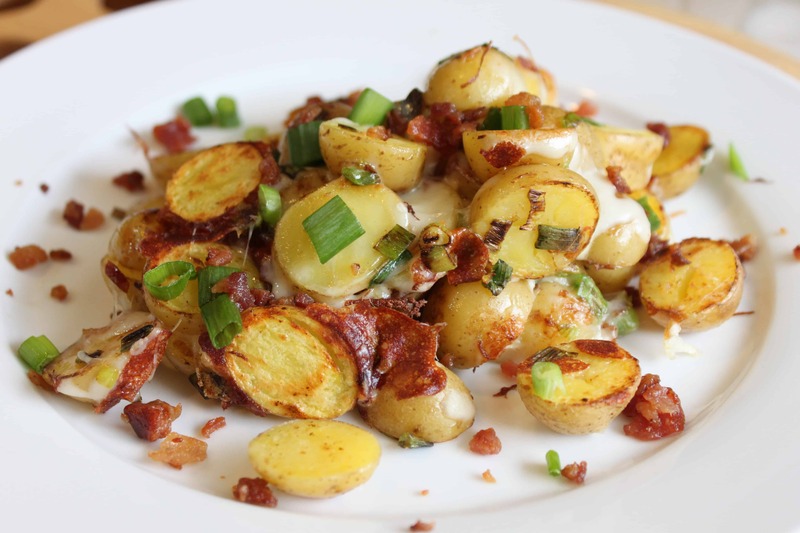 These look positively delicious and so easy! they are easy, I LOVE that part! 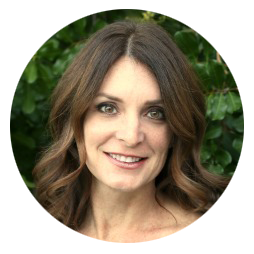 Hahahaha, yes…I have to hide food with three kids! One taste times 3 equals the whole thing! 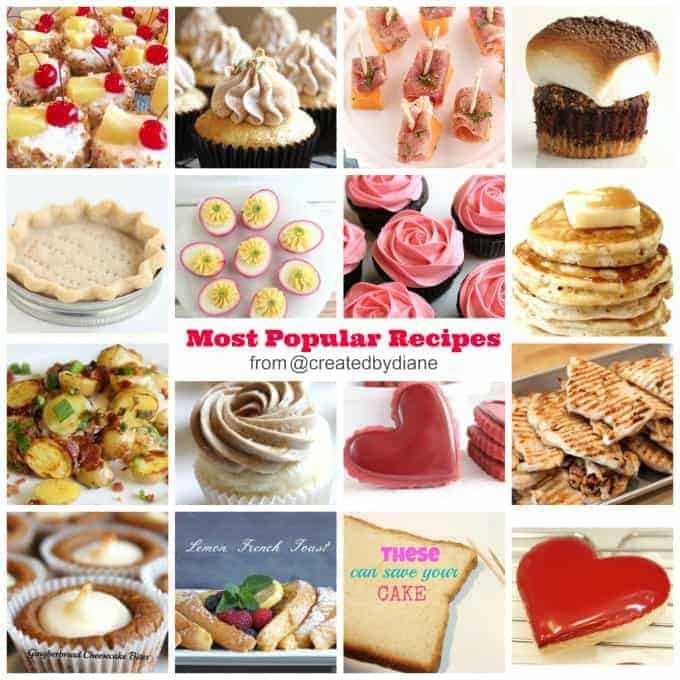 I love this recipe, Diane!!! Using corn husks as liners is GREAT!!! This is one of those posts that just hits all my weak spots. These muffins look so good I can’t stand it. What a neat idea, so creative using corn husks to hold these tamale bites! So much less intimidating than actually making tamales. I’m trying not to be so dramatic but OH MY GOD! 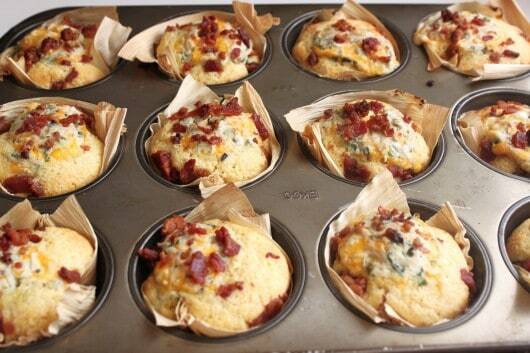 These look so good and I don’t even eat bacon! What do you think I can sub for the bacon? 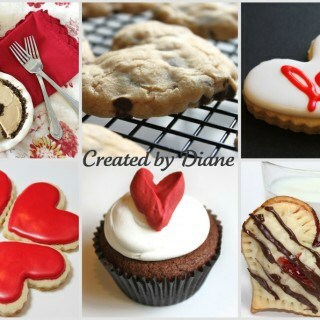 I have to make these…!!! hmm…if you don’t eat bacon without will be just fine they are full of flavor! It is the best idea! really! 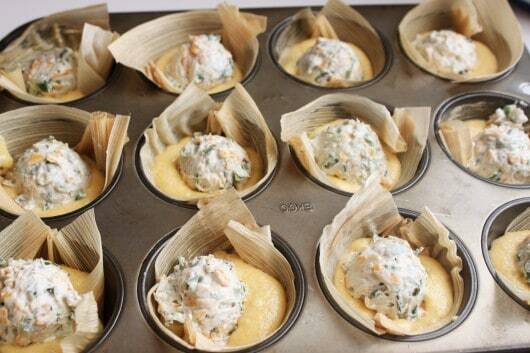 tamales are hard to make and they take a lot of time, this ones are just perfect! This is an awesome recipe. I’ve pinned it to remember it. I will be making these at the next (wife’s) family get together. I always try to share something with a southern theme for all these Wisconsinites! I love the husk idea, and btw, Jiffy mix is the best! Seems sweeter than the rest. I LOVE tamales but have never made them, have you? what a clever way to make those tamale bites Diane! they do look delicious! So freakin’ adorable! Love the little tamale bites! This is such a great idea!! So fun and creative! This is a brilliant recipe! I love how you added the corn husks. Such a beautiful and creative presentation! You are too funny! At least you had a good breakfast! 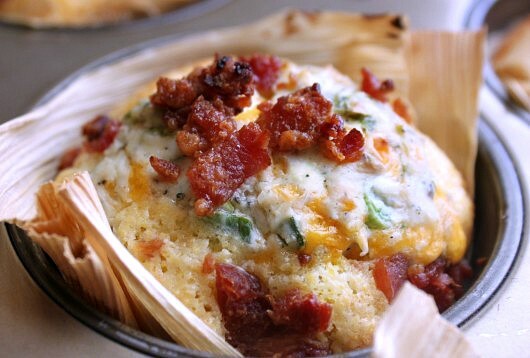 I would devour all of these tamale bites, it’s all about the cornbread! Eek! These sound amazing! I love that you used the corn husks. So freaking cute! The husks is a nice touch. Love spicy corn bread and don’t forget to fall backwards and change the clock, but not yet. Holy cow, these look so good! I know my boys would go crazy for them! These look yummy! Where do you get dried corn husk from? I love this idea!!! The tamale wrappers are so cute and playful!! 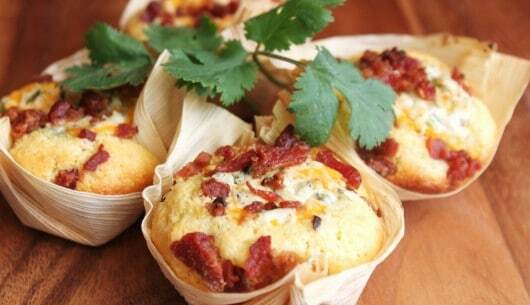 Not only is the recipe great, but I so love the use of the corn husks. I make homemade tamales every year and always have tons of corn husks leftover. This will be a great use for them! 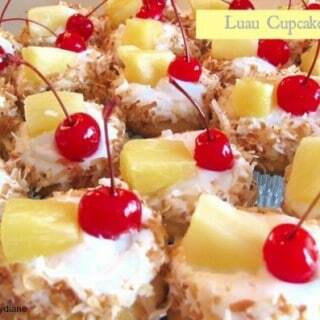 Now that I know it’s a hit at home, I will definitely make these again and cute them up with the corn husks! Thanks for a fabulous recipe! Had these with white chicken chili tonight. I can’t get over these…honestly! 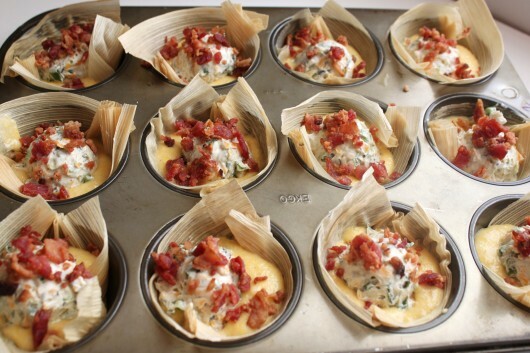 did you use full size muffin pans or mini muffing pans? the name (tamale bites) implies mini but the photo looks like large. if you used large, have you done mini? I used the regular size muffin pan. They are not tiny bites, but more like a two bite amount. I have not made them in the mini pan,the corn husk will be more difficult to fit into those along with the filling. These really are a great size as they have a filling in the cornbread and all that will be more difficult in smaller size I think. I’ve made these many times and everyone loves the size. Thank you for the super quick reply – these are on my Thanksgiving menu! Hi, these look absolutely delicious. Can they be frozen a day ahead? Thanks! I haven’t frozen them. I do think they would be best not frozen as cream cheese has a tendency to get a little watery when frozen and thawed, but if you try it, let me know how they turn out. Alternatively you can make the cornbread batter and filling separately and bake them fresh the next day, you may have better success that way. Thanks! I think I’ll set a couple aside and test them. God willing, I plan to make them for my Christmas gathering this year. I appreciate your quick response. God bless.